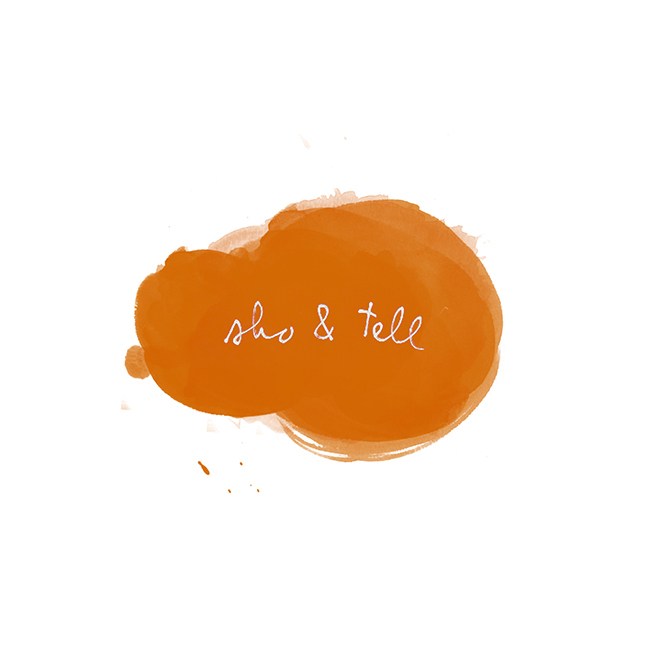 sho and tell: One of Those Moments. This week on the Equals Record: thoughts on the tiny moments that often comprise our most beloved memories. Of the posts I've written so far for my column, this is one of the most meaningful to me, in many ways. An excerpt from the new post: "One of the best gifts I’ve ever received was a stack of paper about an inch thick, held together with a large metal clip and titled 'Me, Hallucinating All Night Long.' It was a book, written by my dad, presented to my brother and me one year for Christmas. It was the story of the first forty years of his life, he explained, but it was written in the form of a list. More specifically, it was a collection of captions to photographs that had never been taken—an autobiography made up of small moments." See the rest on the Equals Record, here, and past entries from my column, Looking Forward, here. Thank you so much for your kindness and support. Top photo from Joseph Gordon-Levitt's The Tiny Book of Tiny Stories. Bottom photo by Max Wanger via Instagram.